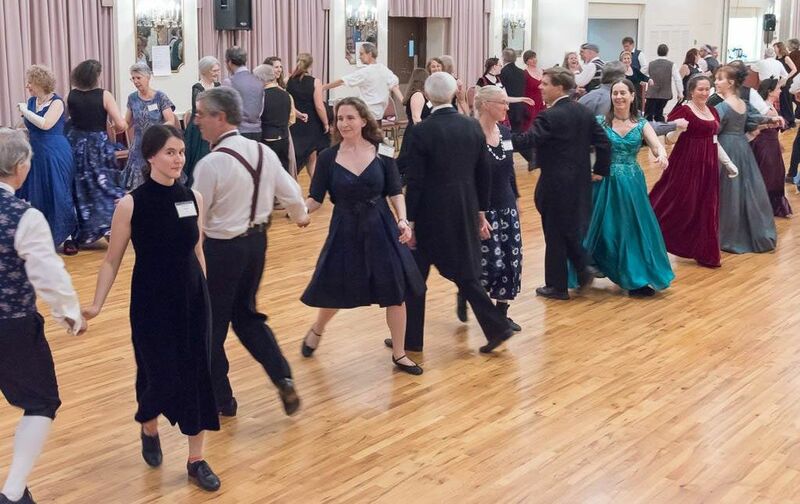 The 2019 GCD Playford Ball will be Saturday, December 7 at the St. Thomas Malankara Church, Philadelphia, Pennsylvania. The program of dances will be posted here when it gets chosen during Summer 2019. Registration will begin on or about September 1st. Save the date, and plan on joining us! Evening dances will be talked through, not walked or prompted. 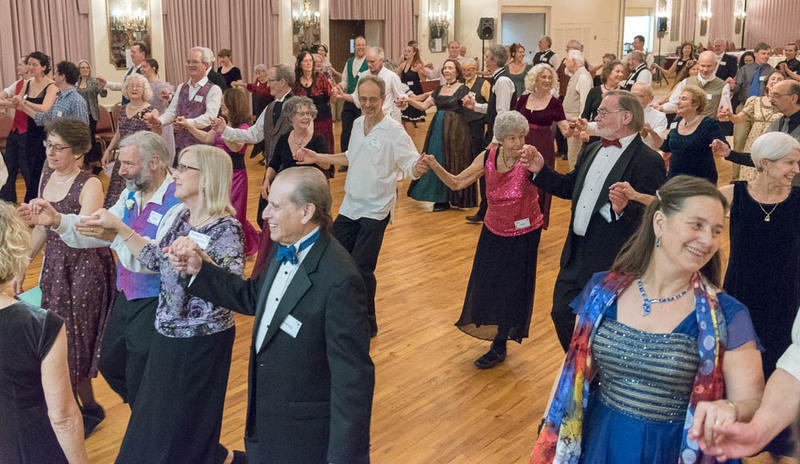 Registrants will receive instructions for all the dances. Admission is by pre-registration only.